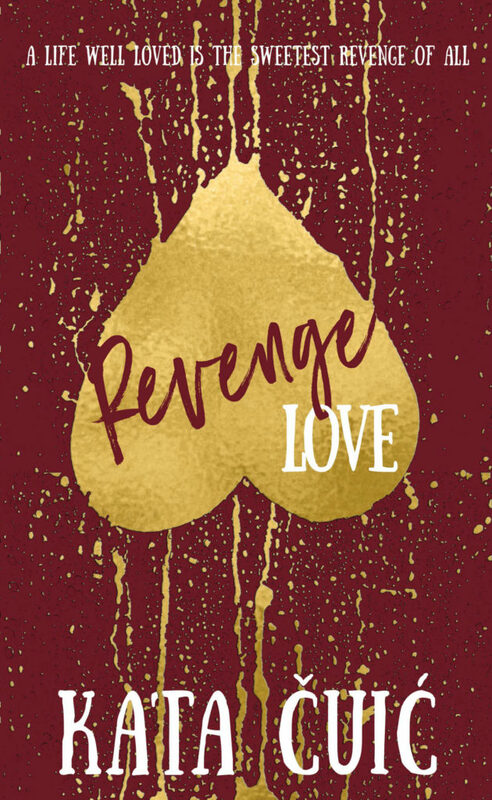 Release Boost! 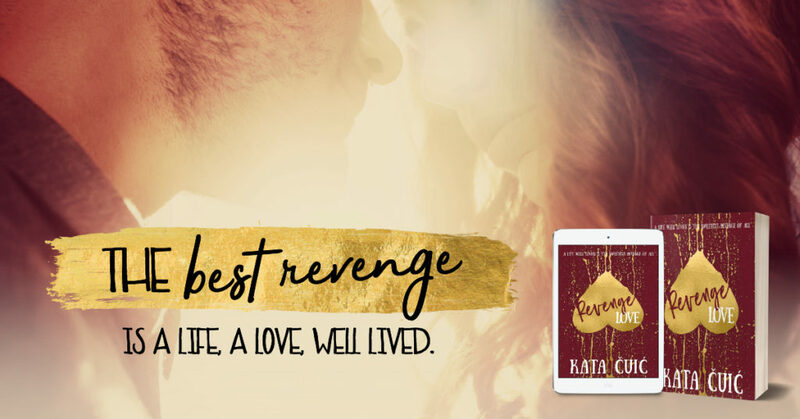 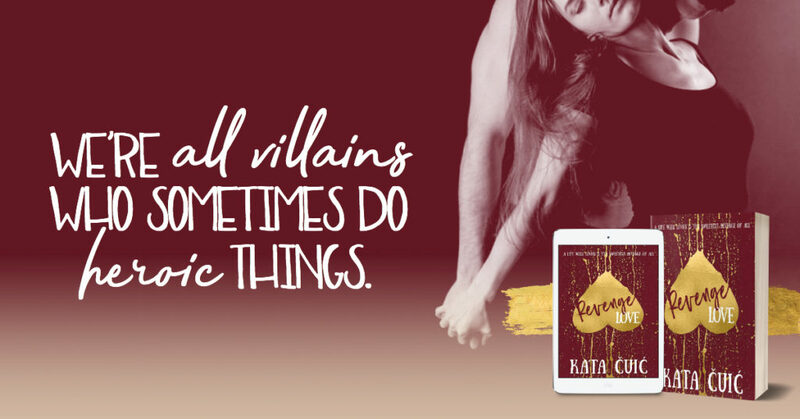 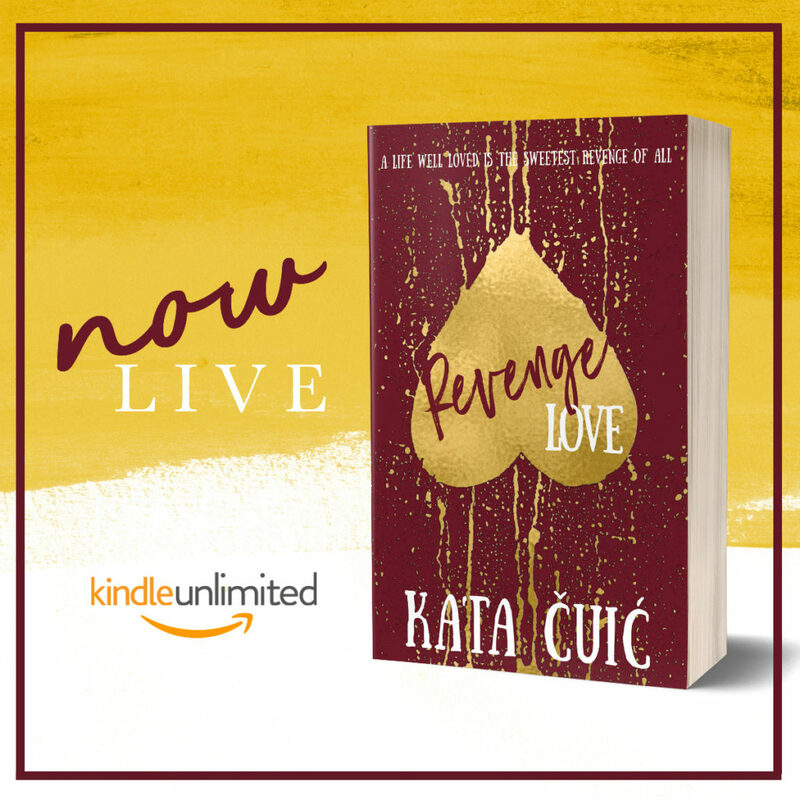 Revenge Love by Kata Čuić! Release Boost for the Donut Collaboration! 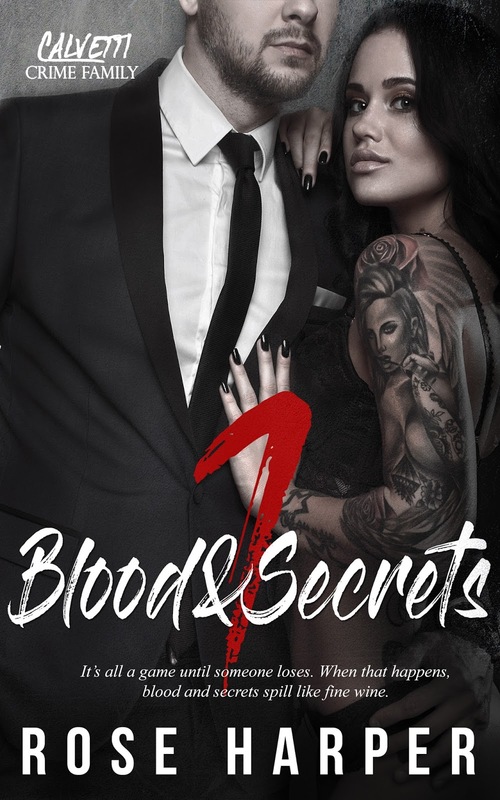 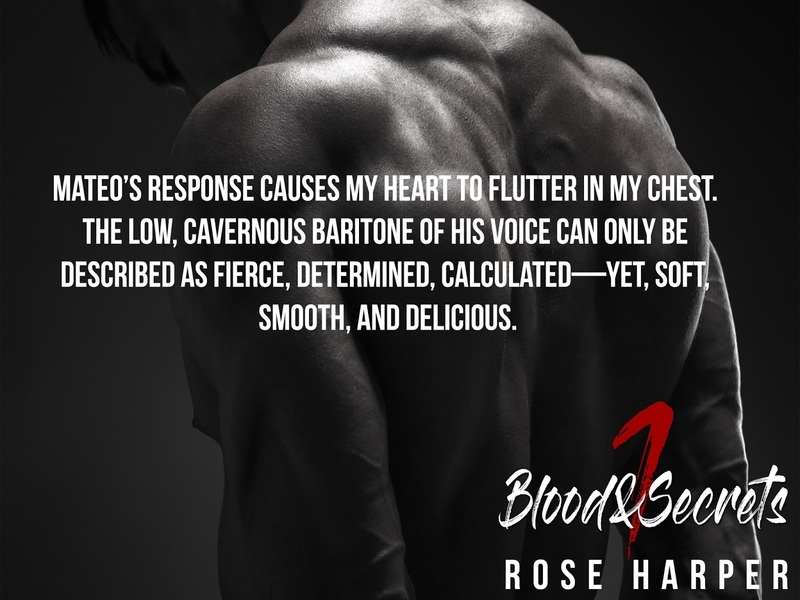 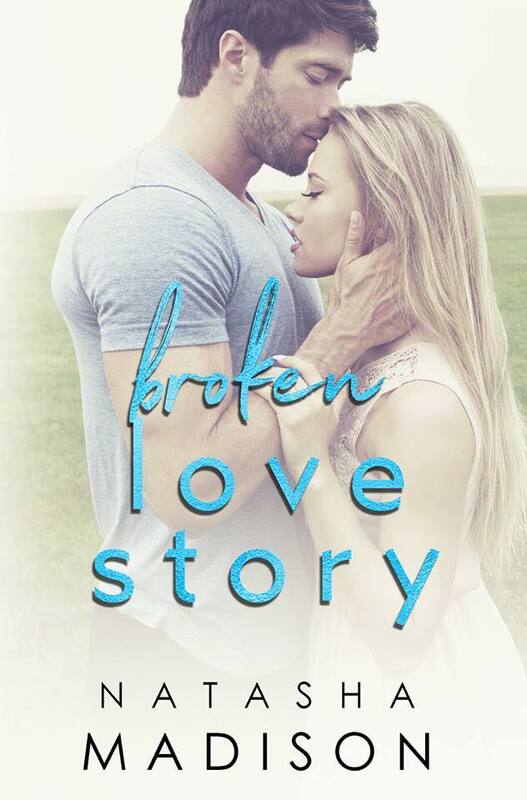 Blood & Secrets by Rose Harper Release Boost!